The Little Bears Kids' Club has arrived at Westwood Cross, heralding the arrival of this gang of cute characters! 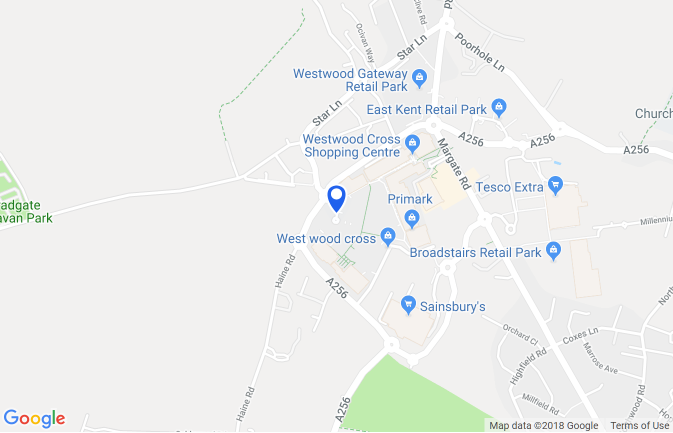 If you want to meet the Little Bears, you've come to the right place, as you'll find profiles of all eight below... plus details of where to find all the bears around Westwood Cross on your next visit! Columbus, our adventure bear is always on the lookout for the extraordinary. He’s a bear on the hunt for a new discovery, and making the most of the great outdoors with his friends. Page, our bookworm bear loves to travel to new worlds… just so long as those worlds are in the pages of her favourite books. She spends her days debating over which one to add to her shelves. Solar, our eco bear, is buzzing about the environment. He’s a bear on a mission when it comes to looking after our world. The other Little Bears sometimes forget to recycle, but Solar keeps them in check. Crumble, our foodie bear, has a sweet tooth, and a savoury tooth, and a snack tooth… that’s why bears have so many teeth! She knows where to hunt out the best treats to enjoy with the other Little Bears. Champ, our sporty bear is usually on the run. If you can catch him you’ll probably see that he’s getting his kit sorted, ready to dash to his next adventure or game with the Little Bears. Browser, our techie bear, always has a new favourite gadget. The Little Bears are in the know thanks to her shiny smartphone, and she makes sure she has the latest games to share. She might even let you win… sometimes!